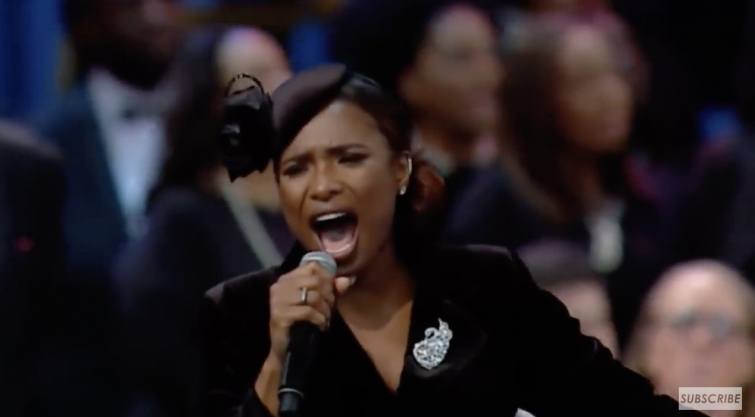 Grammy winner Jennifer Hudson performed 'Amazing Grace' at Aretha Franklin's Memorial Service. Words can't really express how amazing this video is. It is beyond beautiful. This is life, this is raw, this is worship. This is the best tribute to The Queen of Soul.